There is a saying that goes, “you are what you eat”. We can’t deny it, but Malaysia has a lot of great dishes. 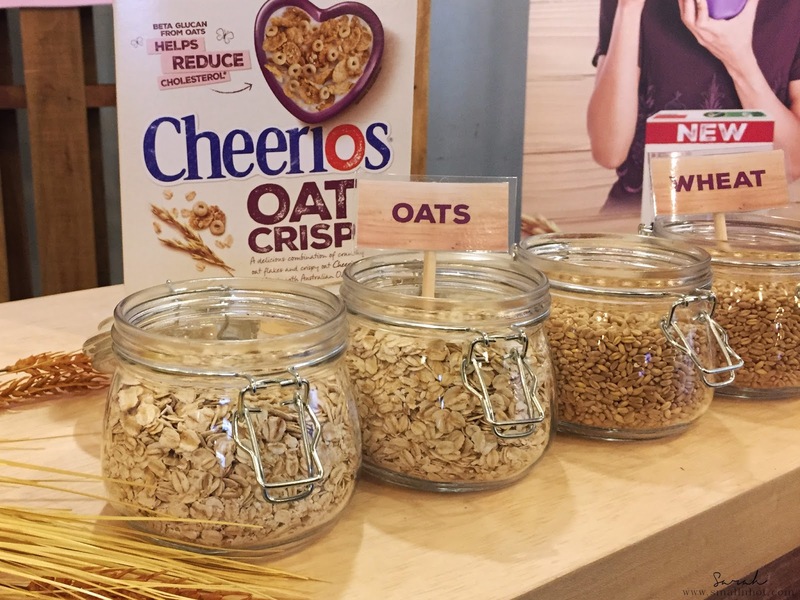 The more indulgent it is, the better tasting. So what do you do when you’re constantly surrounded by (delicious) fatty foods? You balance it out by eating healthily of course. We all know that heart disease can be a fatal killer, but did you know that 1 in 2 Malaysian adults have high cholesterol levels? That means 1 in 2 of us have a chance of developing heart related diseases, yikes! 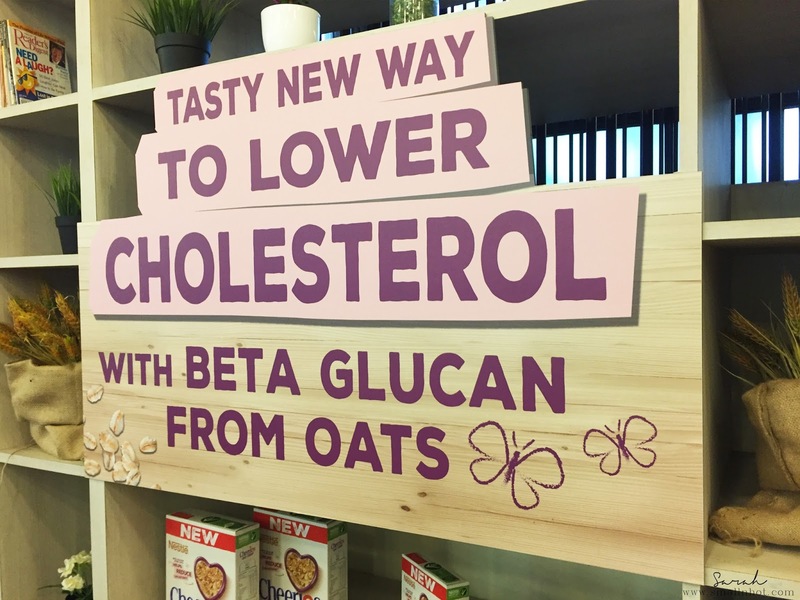 Now, I’m sure a lot of us are guilty when it comes to overindulging (guilty as charged), but fret not as Nestle Cheerios Oat Crisp may the answer to our health prayers! Malaysia’s first ready-to-eat breakfast cereal made from Australian oats with beta glucan, which helps reduce cholesterol providing a healthy and convenient way to keep the heart’s health in check. Maintaining a healthy lifestyle is not all about how much you exercise, but also about what you eat. A 40g bowl of Nestle Cheerios Oat Crisp contains 1.2g of the recommended daily beta glucan intake, as well as, nutrients such as fibre, calcium, iron, and essential vitamins and minerals. 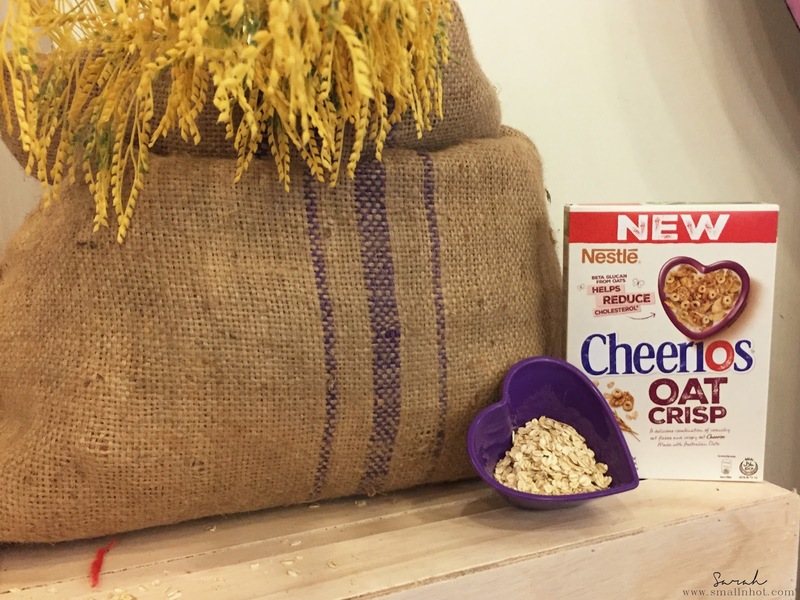 Now if you’re wondering about the taste of the cereal, you can take my word that these oat crisp are nothing but delicious! So what are you waiting for? 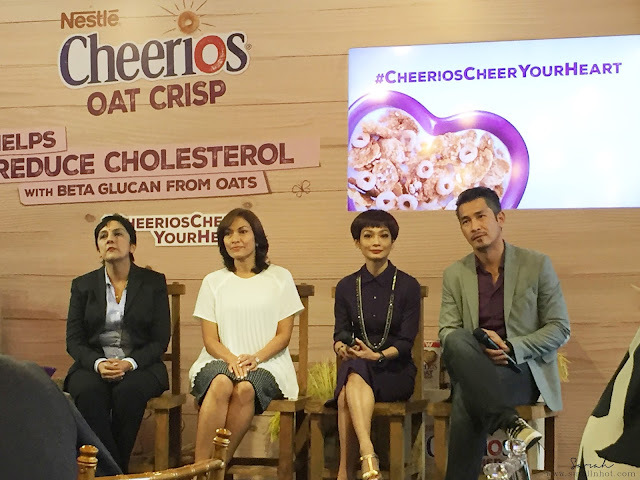 Nestle Cheerios Oat Crisp is available at all major supermarkets in Malaysia.